What exactly is a Nexus Diamond? We get that question a lot. (Answer: An alternative stone to a diamond, that gives you the look and feel of a diamond without the markup, eco/ethical problems, and flaws. Win-win-win!) 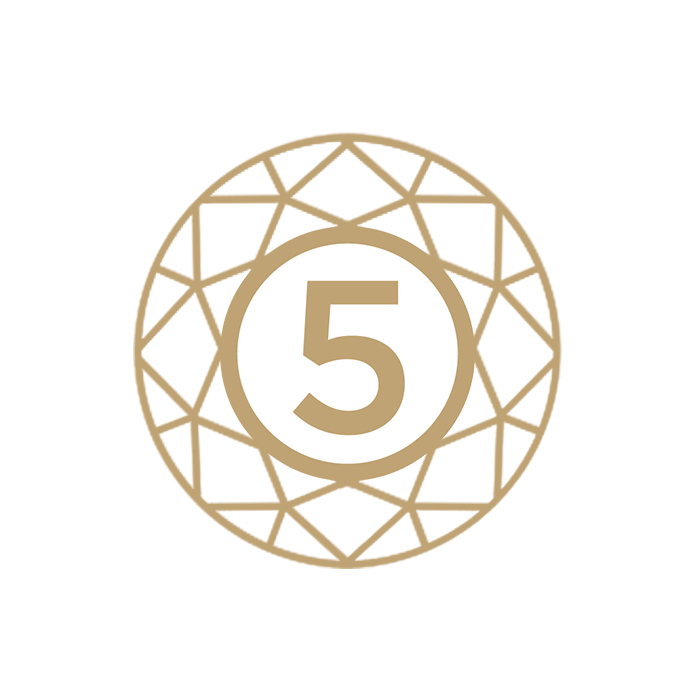 Below, five more things you should know about Nexus Diamonds, based on our top five most frequently asked questions. They are different than manmade diamonds. Nexus Diamonds are not the same as manmade or “synthetic” diamonds. Why? Because manmade diamonds have only one element: Carbon. 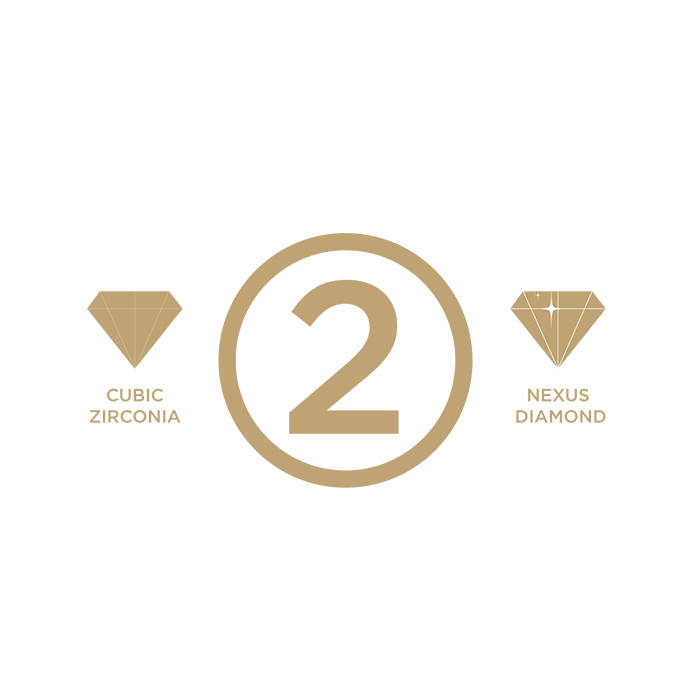 Nexus Diamonds are a patented, proprietary formula that we created to mimic diamonds almost exactly. The Nexus Diamond is an alternative stone. They are not cubic zirconia (CZ). Nexus Diamonds are far superior to CZ, though both are technically “diamond simulants.” However, CZ degrades over time and loses its sparkle, while Nexus Diamonds stay brilliant forever. It makes more sense to compare Nexus Diamonds to diamonds than to CZ. They are graded using the same system used for diamonds. 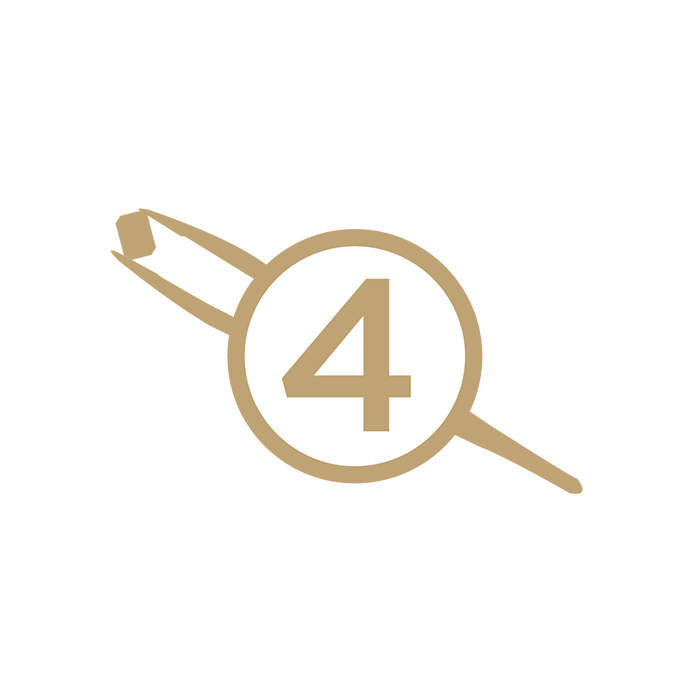 You’ve probably heard of the 4 C’s, which are used for grading diamonds. 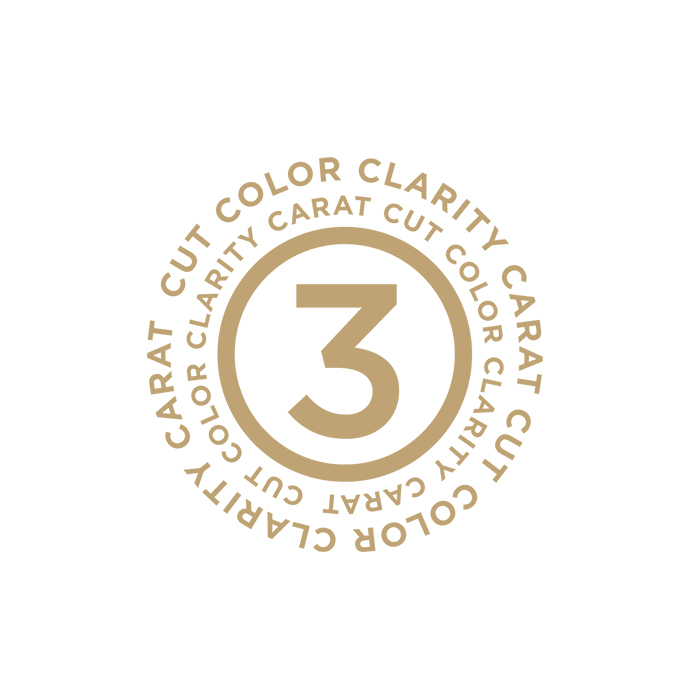 They are cut, color, clarity and carat. You know how Nexus Diamonds are graded? By cut, color, clarity and carat. And they get the top grades in every category. They are made in a lab. Like lab grown diamonds, Nexus Diamonds are grown in a lab. This eliminates the environmental and human cost of mining diamonds. Just as they are pure in their look, they are pure in their creation. They will last forever, guaranteed. Diamonds are often handed down from one generation to the next—and so it is with Nexus Diamonds. We guarantee every stone will remain pristine for a lifetime. Want to learn more about the differences between diamonds and various diamond alternatives? Check out our handy infographic, or see why five myths about diamonds are busted. whats is the hardness of Nexus diamond? Diamond Nexus response: Great question, Esmat! The Nexus Diamond™ alternative is rated a 9.1-9.2 on the Mohs scale of hardness. 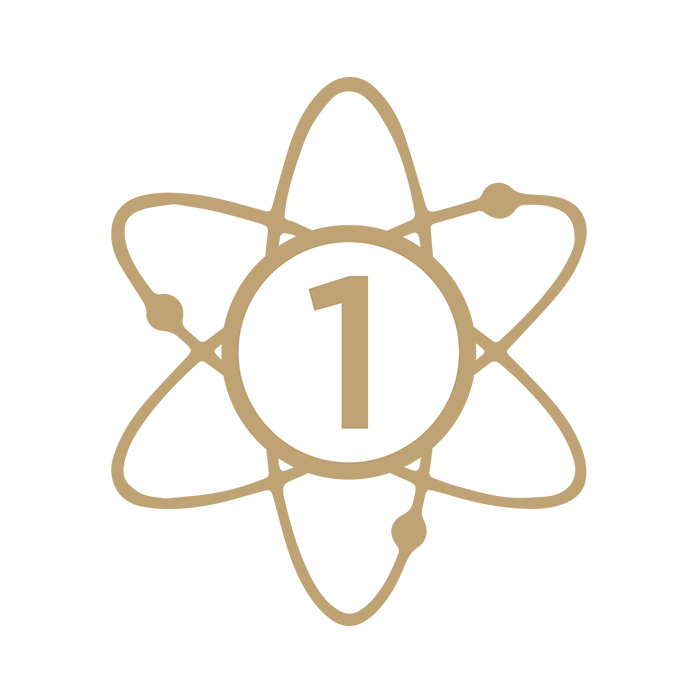 In comparison, a diamond made of 100% carbon is rated a 10 on the Mohs scale. If you have more questions, please contact us at 1-800-509-4990.
my diamond nexus stud earrings came today. I am really pleased and so happy I chose the asher cut very nice!!! I planned to purchase real diamond heart errings with nexus company. I was surprised on New Year’s Eve with a stunning 1.49 carat round brilliant solitaire over 2 years ago now. It still sparkles just as much as it did that first night and I get compliments on it daily. I absolutely love the simplicity of this ring, but also how beautiful it truly is. I still love it and have zero regrets. Can’t wait to buy some more from you! I have purchased round stud earrings form you guys and love them. I am excited to get my new purchase today. I love your product. My jeweler wants to know if it's alright to weld my DN engagement and wedding rings together. He is worried that he will damage the DN stones. Please advise. Diamond Nexus response: Hi Toni, we recommend sending the rings to us to solder them together. If another jeweler works on your ring, your lifetime stone guarantee will be voided. Diamond Nexus response: Hi Paul! Our stones should never, ever scratch. Our Forever Guarantee states that we'll replace stones if they ever scratch, so please give our customer service team a call at 800-509-4990 and they can help you out with that. My stone ( radiant) is lack luster. I had the emerald cut first which was flat, changed to radiant last year, and not bright. Very very disappointing. Diamond Nexus response: Annie, that doesn't sound like our typical stone. Please get in touch with our customer service team so we can figure out what's going on. Diamond Nexus response: Hi Brian! We do not have any stores or retail locations. This is why we offer our 30 day return policy (though we're pretty confident you will love the jewelry when you see it!) If you have any other questions, don't hesitate to call us at 800-509-4990.